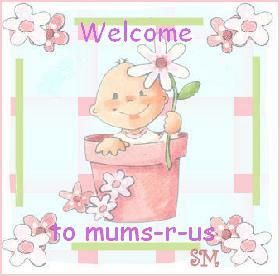 I'd love to know where you found mums-r-us. Will help with the advertising too lol. I got the link through email. I was emailed the link! Hi Emma. Why don't you post an intro? Children : 3 children (26, 21 and 4) and 2 grandchildren (6 and 2). My mums site............My quit smoking site. Welcome to the site Dawn.....look forward to chatting! Hey Dawn. Welcome to the site. Subject: Re: How did you find the site?